We are all connected. 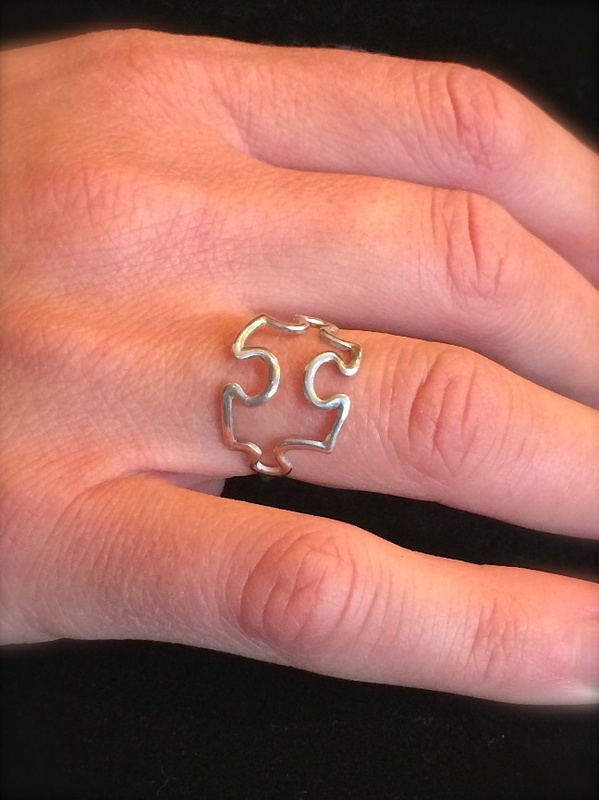 Whether you support Autism Awareness or just love puzzles, this beautiful and simple hand crafted Sterling Silver rings will bring complements when you wear it. Handmade and can be customized. Please add your ring size in the comments.